I have always enjoyed watching the Nickelodeon network. They have fun shows for kids and the family. I have great memories as a kid during the summer watching Legends of the Hidden Temple game show with my family. One of the cool shows I remember watching was The Wild Thornberrys. I loved the idea of a family traveling the world in an RV while they shot a nature show. This would be my ideal life! The main star Eliza reminds me of Pippy Longstocking with her freckles and red pigtails. Another movie I am fond of! I have really enjoyed sharing this cartoon with my son. He sat on my lap and we watched the family go on their wild adventures. If I could only convince my husband we need to buy an RV, a camera and start our own nature show I would be living the dream! This cartoon is really cute and a fun adventure even if you don't want to live their life. It focuses on working together as a family and animal nature conservancy. The whole first season is available on DVD on 4 discs on May 15, 2011. You can buy it from the Shout Factory website here. The Wild Thornberrys: Season One, which will arrive in stores on May 17, 2011. Produced by Klasky-Csupo for Nickelodeon, The Wild Thornberrys premiered in September 1998 and aired until 2004 with reruns airing on Nicktoons and CBS from 2002-2007. 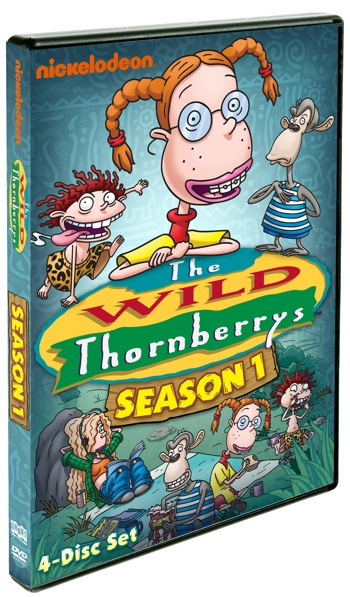 The Wild Thornberrys DVD release has long been anticipated by fans but has not been available instores until now. You can watch a trailer of The Wild Thornberrys cartoon here. Shout Factory has generously offered one of our lucky readers the chance to win a DVD of the first season of The Wild Thornberrys. Visit the Shout Factory website and tell me another DVD for Kids you would like to have. *Limited to US residents; 18 years old and above. Giveaway starts May 9, 2011 and ends on May 19, 2011 at midnight PST. Winner will be emailed and has 48 hours to respond before another winner is selected. I was not paid for this giveaway or post. I was provided for free the DVDs mentioned in this post for this review. The opinions are 100% mine and may vary from others. Another dvd, from Shout! Factory that I would love to have for my daughter is Jem and the Holograms. I loved that cartoon, too. I think my daughter would like it as well. Can't wait for that release date. 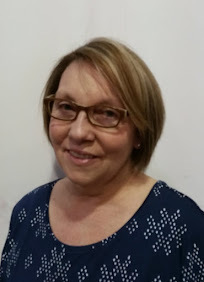 I am now following via Google Friends Connect. I follow Shout Factory on Facebook. Voted for you for "Were on the Fence"
Not sure how for kids it is but I would LOVE to have all the Freaks and Geeks. Lol. We loved, loved that show. Every now and then we can catch it on one of the movie channels. I also like Rocko's Modern Life. It still comes on in the wee hours of the morning sometimes. We also like Maggie and the Ferocious Beast. I would like Best Of The Best Of The Electric Company. 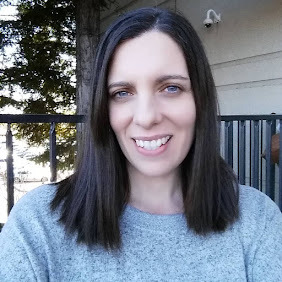 I entered Sports Fan Care Package by Gourmet Gift Baskets Giveaway. I also like the My Little Pony! I loved Captain Planet when I was growing up!! She love to have the Jane and the Dragon dvd. My 4 kids would love Liberty Kids. I would like Spin CIty! We would love to have Madeline! My kids would love to have Sonic the Hedgehog. My son would love to have the super mario brothers show dvd! Voted for you on "Were on the Fence"